Andrea Lankford, a former National Park Service ranger, has performed firefighting, law enforcement, and life-saving wilderness medicine in Cape Hatteras, Zion, Yosemite, and the Grand Canyon. As a park ranger, she won several awards for her work as a criminal investigator and she implemented the "Heat Kills. Hike Smart" public education program credited with preventing heat-related deaths at the Grand Canyon—a program that continues to save lives today. The world needs another nurse more than it needs another writer. So Andrea is glad to work as a Private Duty Concierge RN, primarily in Los Angeles. Her happy place is in the foothills of California’s Sierra Nevada. Andrea is the author of four nonfiction books. 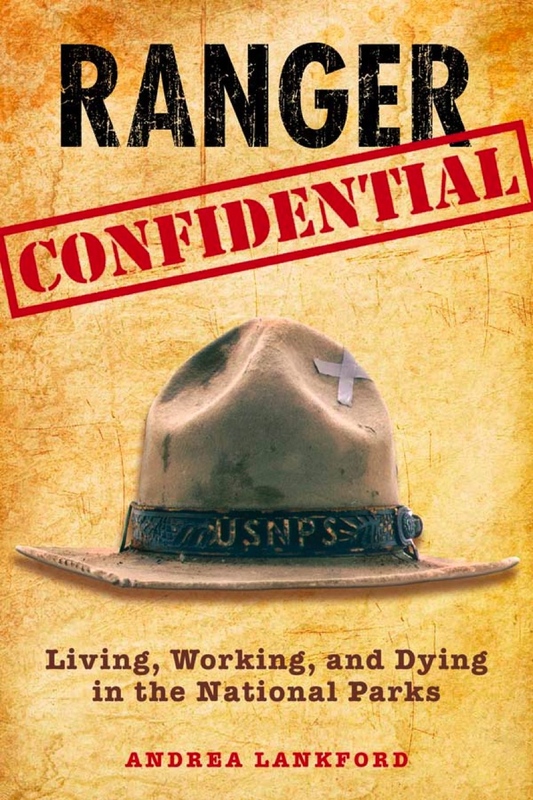 National Geographic calls Ranger Confidential: Living, Working and Dying in the National Parks a Top Ten Book About U.S. Parks and CBS optioned her story. 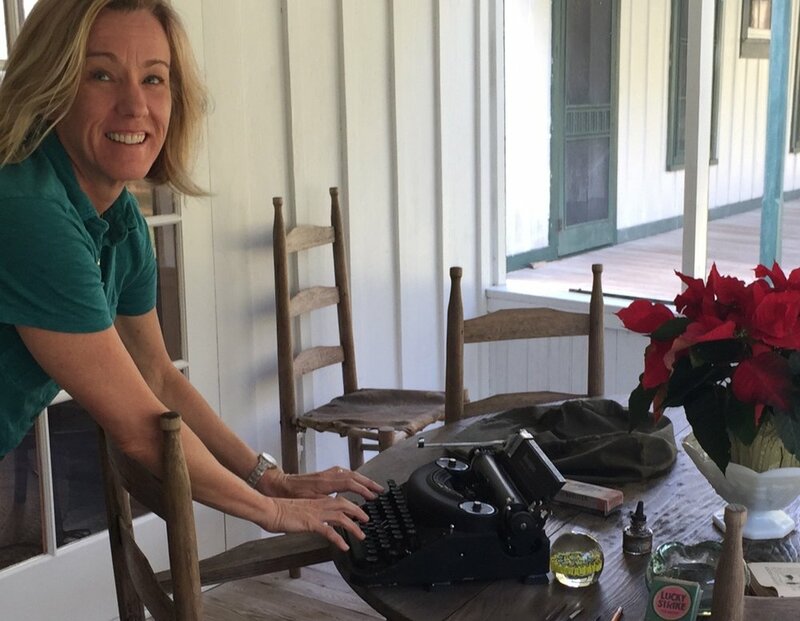 Her third book, Haunted Hikes: Spine-Tingling Tales and Trails from North America's National Parks, was featured in USA Today, chosen by People as a 2006 Travel Pick, and described by Newsday as "spell-binding." She has written for High Country News, Arizona Highways, and Backpacker. 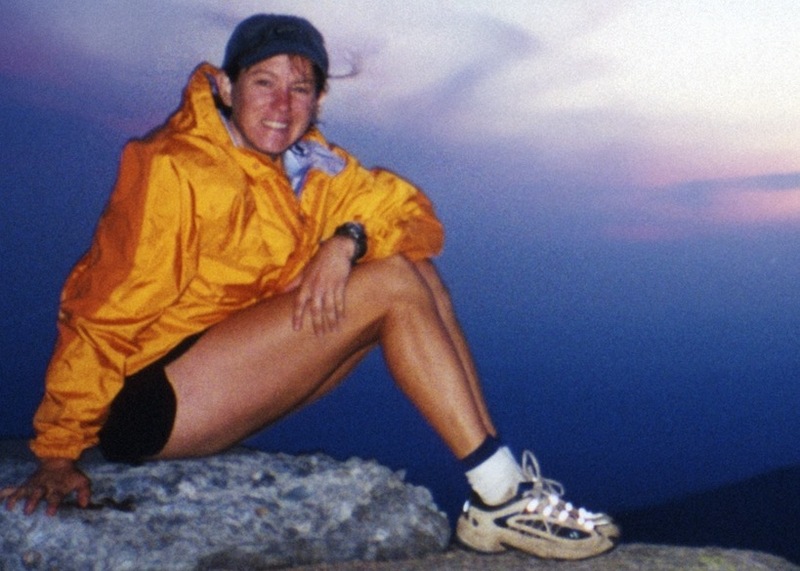 Andrea’s outdoor accomplishments include thru-hiking the entire 2,200 mile length of the Appalachian Trail, kayaking from Miami to Key West, cycling from Fairbanks to the Arctic Ocean, and being the first to mountain bike the 800-mile Arizona Trail from Utah to Mexico. When she was nineteen, Andrea cleaned alligator tanks and milked rattlesnakes for a living. She has been clawed by a leopard, bit by a skunk, stung by deadly scorpions, charged by bears, and survived three nights in the wilderness, alone, with a fractured fibula.